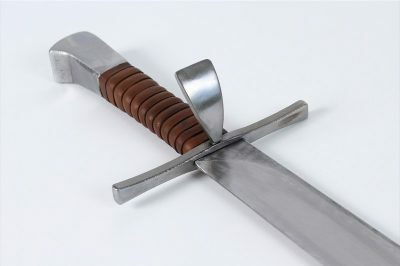 Langes Messer is a German term meaning “long knife.” Today, this refers to a wide variety of sword-length weapons that, generally speaking, have a knife-hilt type construction, are single edged (some have a sharp “clip point” towards the tip of the back edge) blades, and frequently have a “nagel” or “nail” jutting out from one side of the cross in a sort of “third cross bar.” Typically associated with the German speaking regions of Europe these langes messer were used in a variety of contexts including farming, teamster work, and hunting. 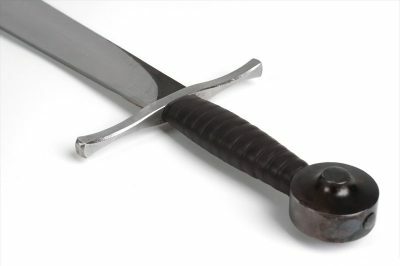 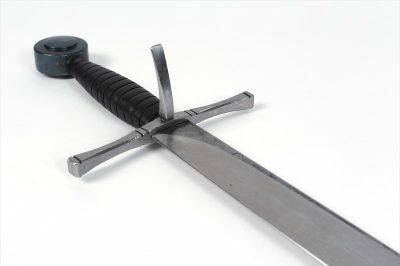 Langes messer may or may not have a pommel, most commonly a “birds beak” pommel, and may or may not have a slight radius to the blade. 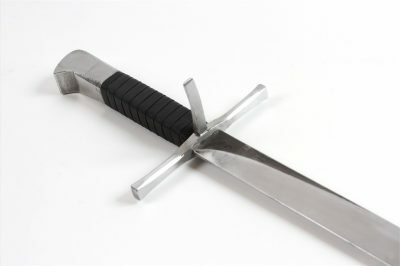 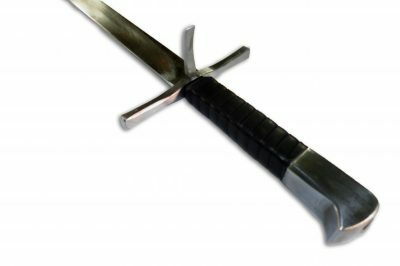 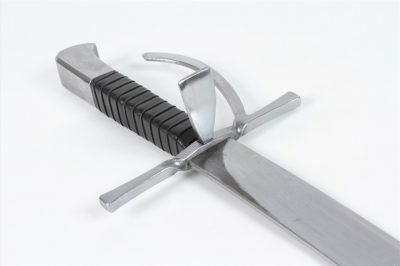 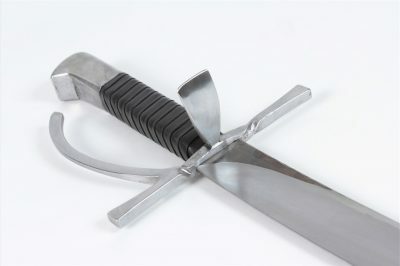 HEMA Supplies provide a number of Regenyei Armory langes messer options for different aspects of HEMA training, including sharp models upon request. 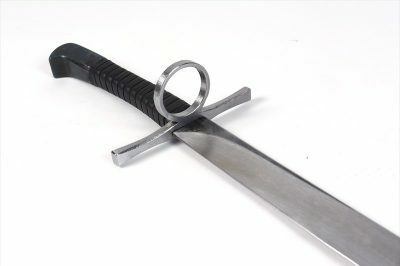 The most common of these is the Type I which we at HEMA Supplies attempt to keep in stock but demand is high so if we’re out when you’re looking be sure to use the Order Inquiry Form to get on our waiting list and you’ll be contacted first when they are back in stock. 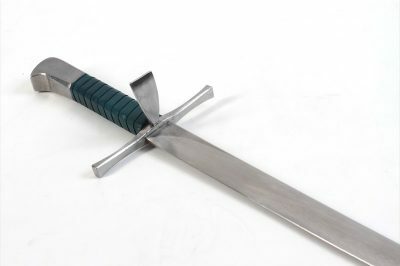 Langes messer are available with rolled or rounded tips depending on your needs. 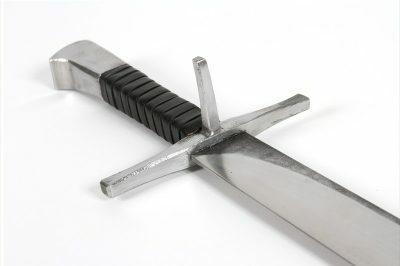 Custom orders are always welcome via the Order Inquiry Form.